The Los Angeles Dodgers clinched the National League Division Title for the first time in 29 years, only to lose to the Houston Astros in Game 7 of the 2017 World Series. Without doubt, one of the largest part of the Dodgers’ fan base is the Latinx community, specifically the Mexican-American community in Los Angeles that has supported the “Doyers.” However, many baseball fans are unfamiliar with the story of Chavez Ravine. Chavez Ravine is the name of the “L” shaped canyon on which the Dodger Stadium is built on. Residents of Chavez Ravine were promised new housing in exchange for selling their homes. The Battle of Chavez Ravine spanned over ten years in which occupants of the area, predominantly Mexican-Americans, refused to sell their homes when Walter O’Malley, owner of the organization, moved the Brooklyn Dodgers from NY to LA. O’Malley, who signed the first African-American MLB player Jackie Robinson, enlisted the help of then-Mayor of Los Angeles Norris Poulson, to first label the area as ‘eminent domain’ only for the city to hand it over to the Dodgers. However, residents of the area did not give easily. The fight lasted for approximately 10 years, from 1951 to 1961. Images of the arrest and evictions of Chavez Ravine residents display the ongoing battles between the residents and police officers. Thousands of Mexican American families lost their homes as a result. The theater group Culture Clash created the play “Chavez ravine: An LA Revival” to generate awareness of the history behind the Ravine. Today, the area is no longer referred to as Chavez Ravine. As of June 6, 2009, the United States Post Office officially changed the name of Chavez Ravine to Dodgertown, which literally erased Chavez Ravine off the map. Struggles like that of Chavez Ravine are not over. Today, Latinx and Black families in Inglewood face gentrification and high rent prices due to the Rams and possibly Clippers moving their organizations. While many city officials and supporters of the stadium say the Rams moving to LA will benefit Inglewood residents through the influx of visitors and taxes commissioned during the games, it is important to ask: how did the Dodger Stadium help Chavez Ravine residents? Supporters claim it will provide jobs and support the local economy. But with property values rising, homeowners and renters are forced to move out and make space for new developments in Inglewood, as it did in Chavez Ravine. 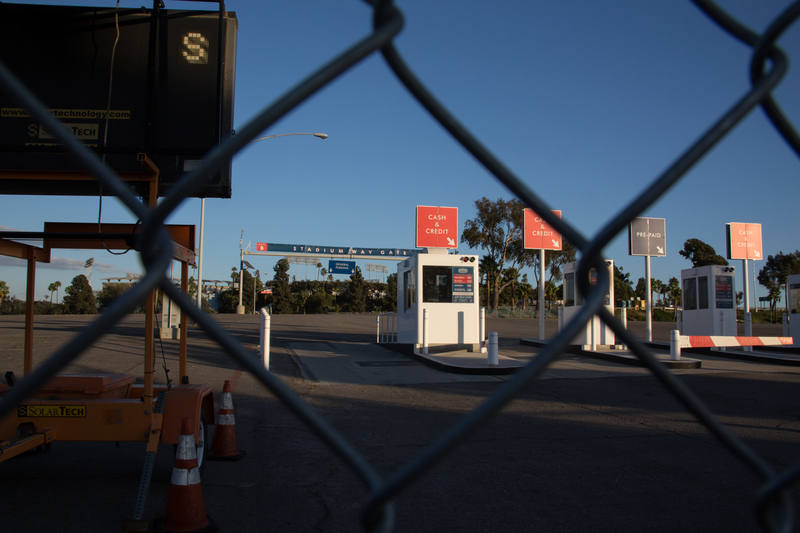 The issue of stadiums built at the expense of residents in not a case unique to LA. With the 2014 World Cup and 2016 Olympics in Brazil, thousands of Brazilians were forced out of their homes. The expansion left the country in a large amount of debt, and stadiums that no longer are utilized. With the possibility of the 2024 or 2028 Olympics being held here in LA, residents should be concerned about further expansion of projects that can displace the local community. As the Dodgers finish a successful 2017 season, it’s important to remember the history behind Chavez Ravine. 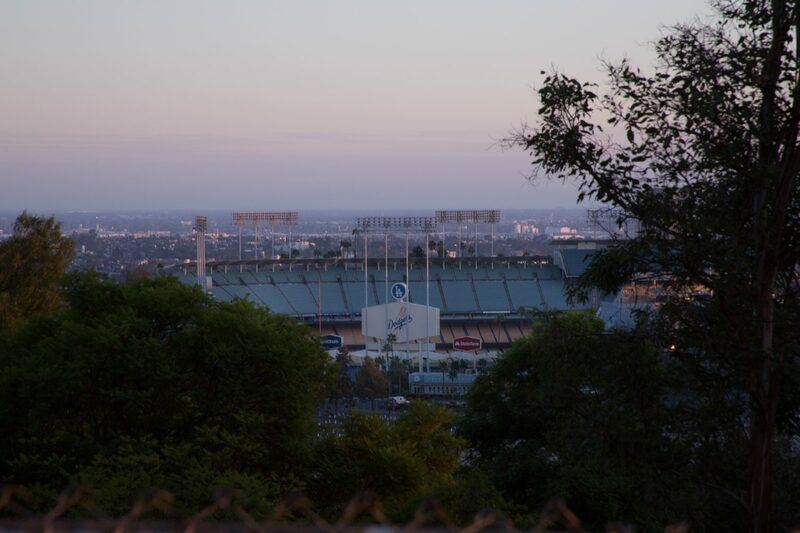 Land stolen twice, first from the Tongva people that were indigenous to LA and then from Mexican-Americans in Chavez Ravine, now serves as a battlefield for one of the most important franchises in the Major Leagues. First things first the 3 destroyed communities NEVER called themselves Chavez Ravine. It was Palo Verde, La Loma, and Bishop #NotChavezRavine. That is a poltical and marketing constructed term forced on us. We the community reject that term and reclaiming our true identity / history. In addition the play done by culture clash perpetuates the white man’s tail versus preserving and document accuracy. This is the purpose of creating Buried under the Blue by living descendants who can preserve our own narrative. Wow amazing ! Would reccomend! Never been to Dodgers game for this reason. Similar reasons for Disneyland.